Hello, I am Amit Agarwal, a developer on the C++ AMP team. 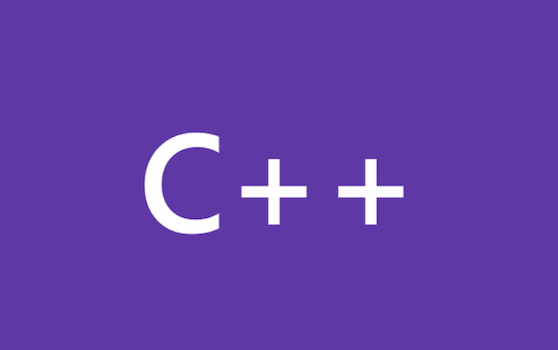 C++ AMP is a new technology available in Visual Studio 2012 that enables C++ developers to make the best use of available heterogeneous computing resources in their applications from within the same C++ sources and the VS IDE they use for programming the CPU. Hopefully by now you have heard of C++ AMP. C++ AMP is a modern C++ library (plus a key new language feature) that ships with Visual Studio 2012 and it lets you take advantage of accelerators, such as the GPU, for compute purposes. The Concurrency Runtime team is working on the next generation of the Parallel Patterns Library (PPL) that will help you consume asynchronous operations in your apps using a simpler development model than the one Windows 8 has built-in as part of its Windows Runtime. You have lastly read in this blog about the C++ Accelerated Massive Parallelism (C++ AMP) . Since yesterday, those who couldn’t attend the AMD Fusion Developer Summit have the chance to watch on demand Herb Sutter’s keynote where C++ AMP was introduced and some demos were shown . Hi, this is Jim Springfield. I’m an architect on the Visual C++ team.